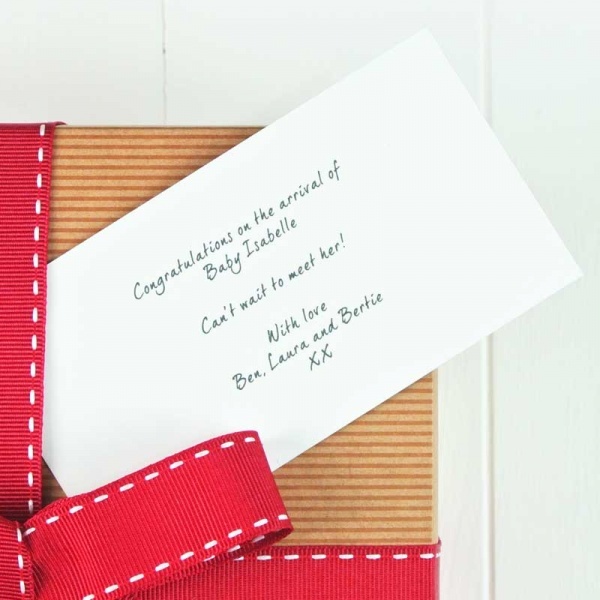 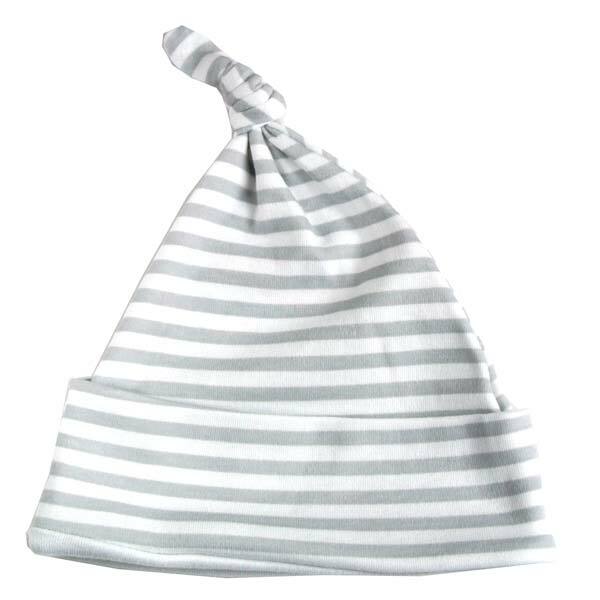 A great addition to any of our baby hampers is this gorgeous stripe print knotted hat. 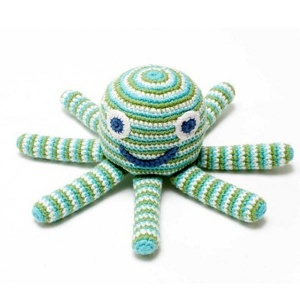 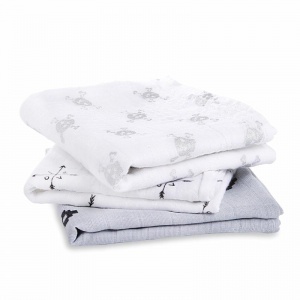 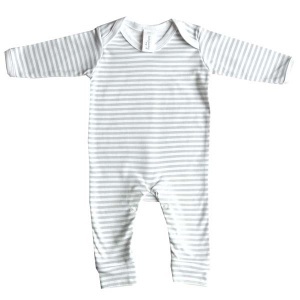 Made from super soft cotton with a muted palette of colours, an ideal choice for a baby boy or girl. 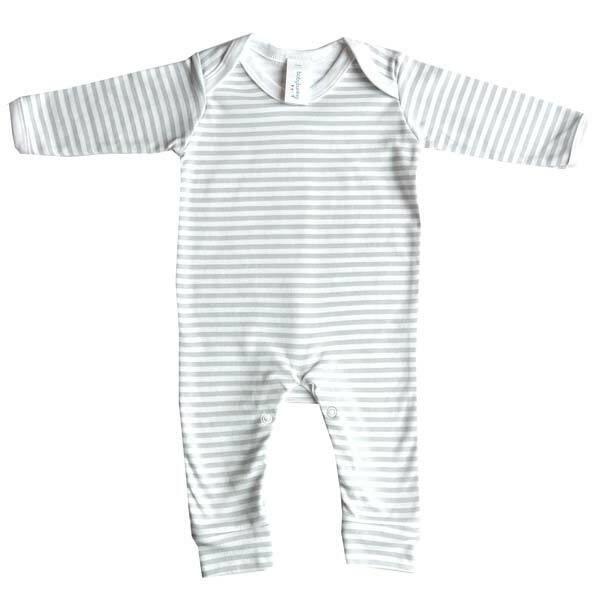 Matching range from Baby Bunting also includes bodysuits, romper suits and sleep gowns. 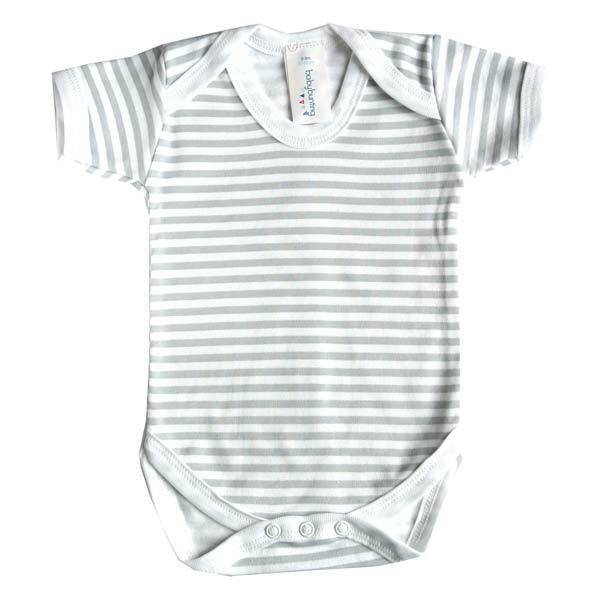 Suitable for ages 0-6 months. 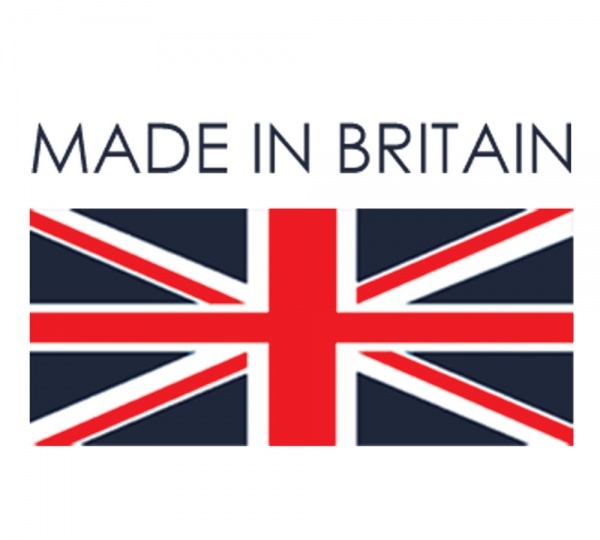 Made right here in Britain from 100% cotton. 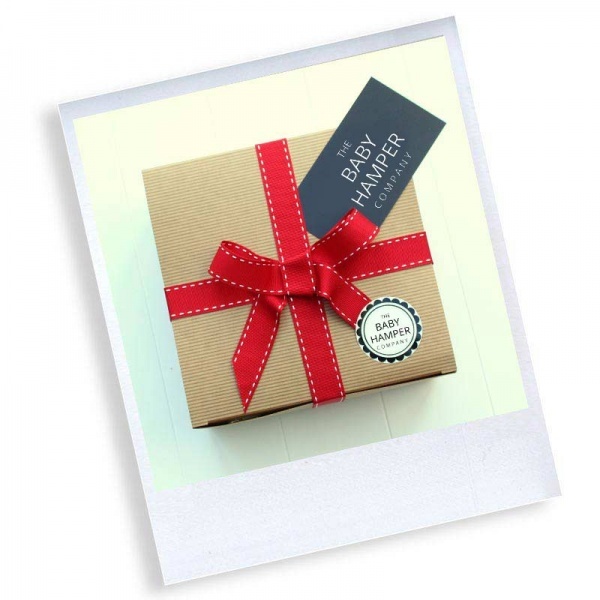 Comes gift wrapped FREE of charge.